Artwork from Episode I: The Phantom Menace by conceptual illustrator Iain McCaig. 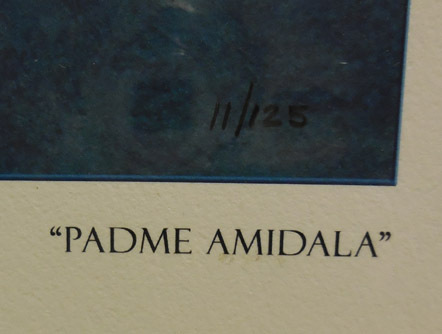 This concept art shows early imaginings of Padme Amidala. 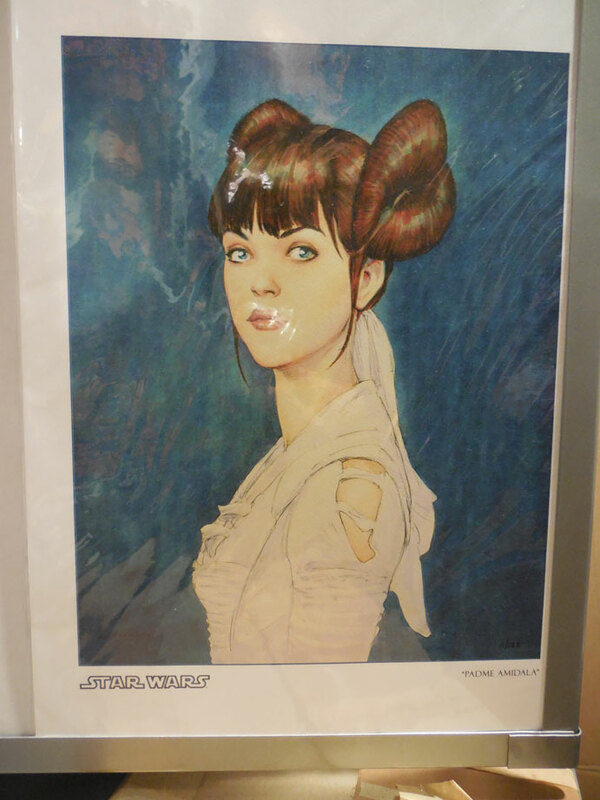 This was created before Natalie Portman had been cast as Padmé. I purchased the print from StarWarsShop.com on May 25, 2008.